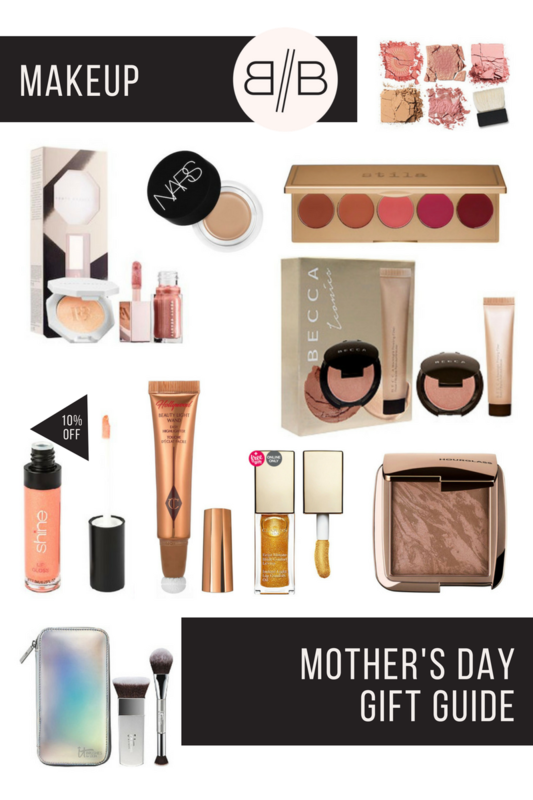 I might be early to the game this year, buuuuuuut it’s never to early to think about your mom OR to send a shopping list over to the Mr. 😘 Here is my full list of things that mom will need this holiday & a few discount codes to make your life a little easier! 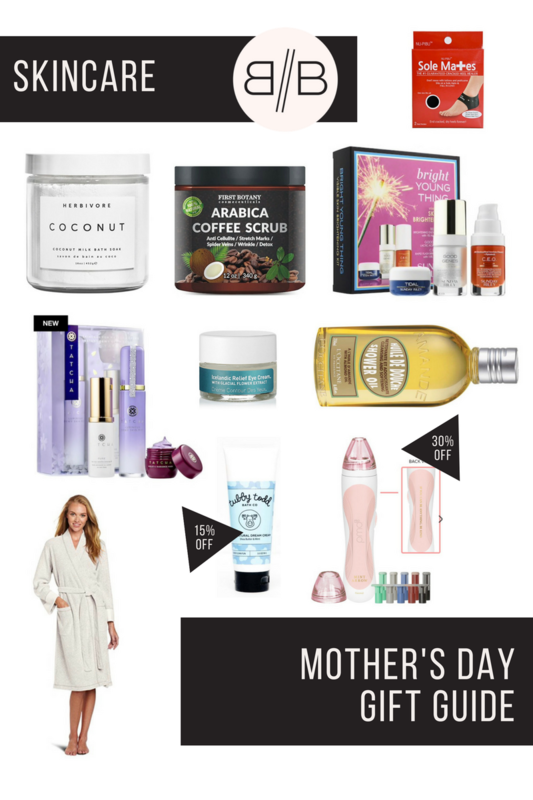 Bring the spa to mom, for real. 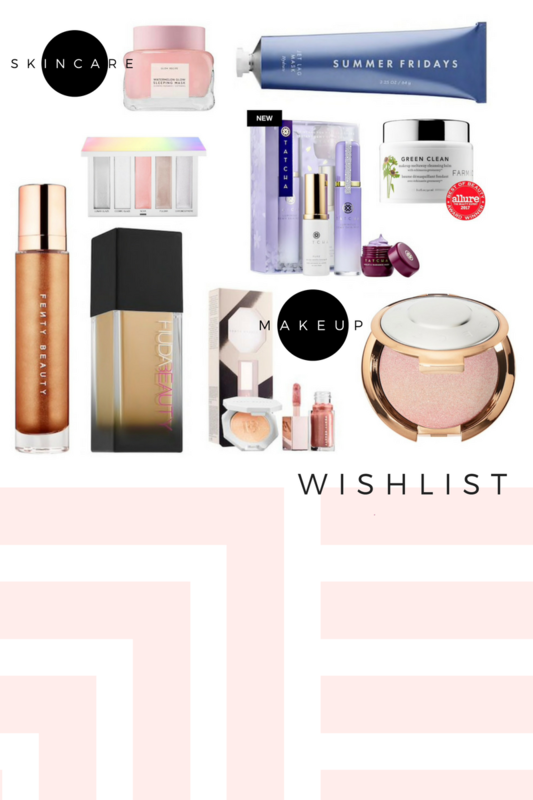 These are all things that I love myself and that honestly look forward to using and make my life more luxe!! 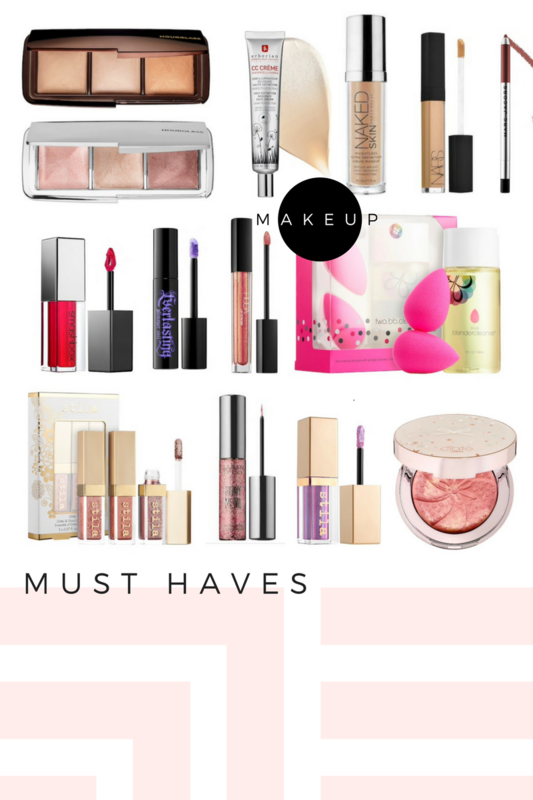 Most of these makeup items are a splurge; things that she might not buy herself, things that will simplify her life, things that will make her feel glamorous, things that would remind mom how special she is to you every time she uses them! Move over flowers THESE are the gifts that keep on giving!! I will add a few more lists to simplify mom’s life and to give her long, soft locks some extra care, but for now these are the things that every mom needs to glam up her life! 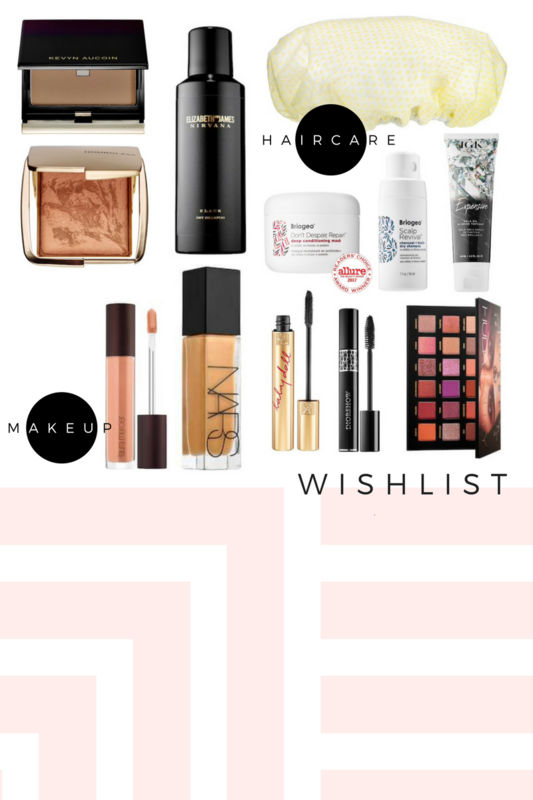 Twice a year Sephora steps up their game and offers their Beauty Insiders 10-15% off the.entire.store. no exclusions! This sale runs from April 20th-23rd & is for Beauty Insiders ONLY. 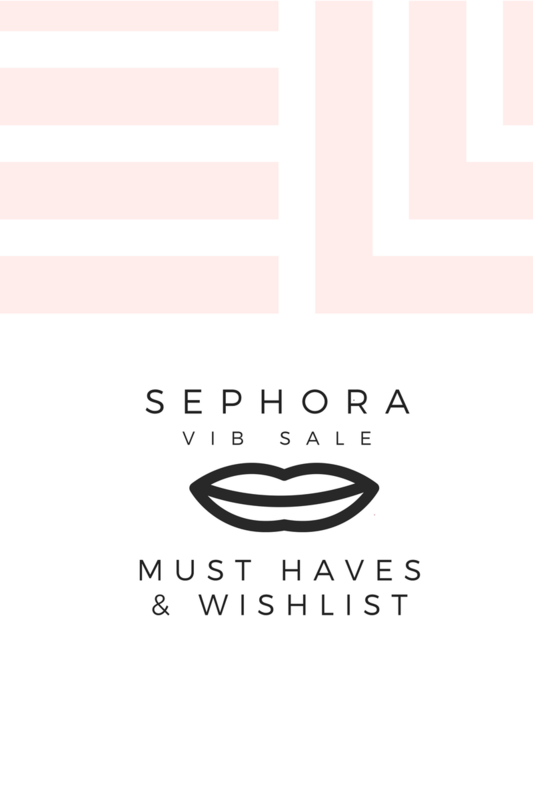 If you haven’t signed up for the Sephora’s reward program it is suppppper simple and this is the only way you will get access to these great prices and earn free samples year round. Get it girl! 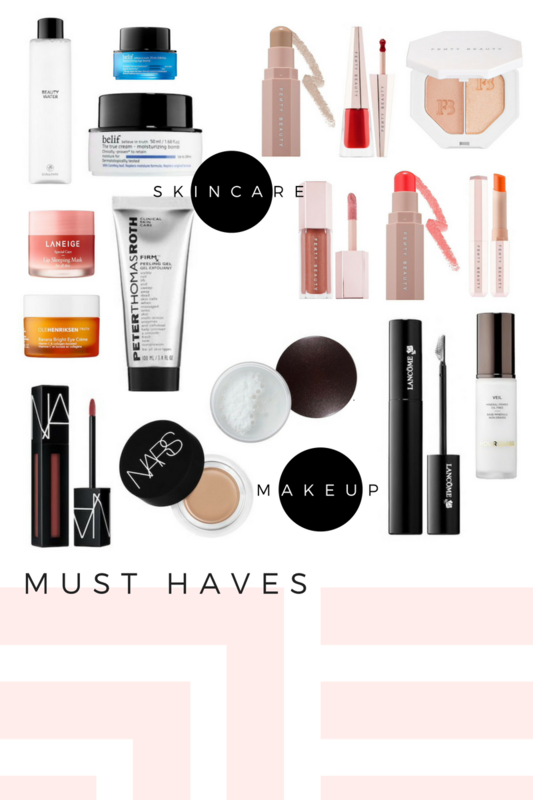 I usually reserve my hard earned money for Nordstrom and Ulta because their rewards programs are better, but there are a few things I can ONLY get a Sephora and so I stock up on those things while they’re discounted – BOOM! I know. My list is bananas. Happy shopping babes! Stock up on the stuff you love and take this awesome opportunity to try out a few things that you have had your eye on!! I used to LIIIIVE for the cutest most darling makeup bag on the planet, but since realizing that.don’t.matter.at.all I am hooked on #FUNCTION!! My friend Tia suggested these makeup bags and I am absolutely hooked (like bough three of each hoooooooked!!). I love being able to see all the things I need at once instead of dumping out the contents to get to that ONE lipstick. 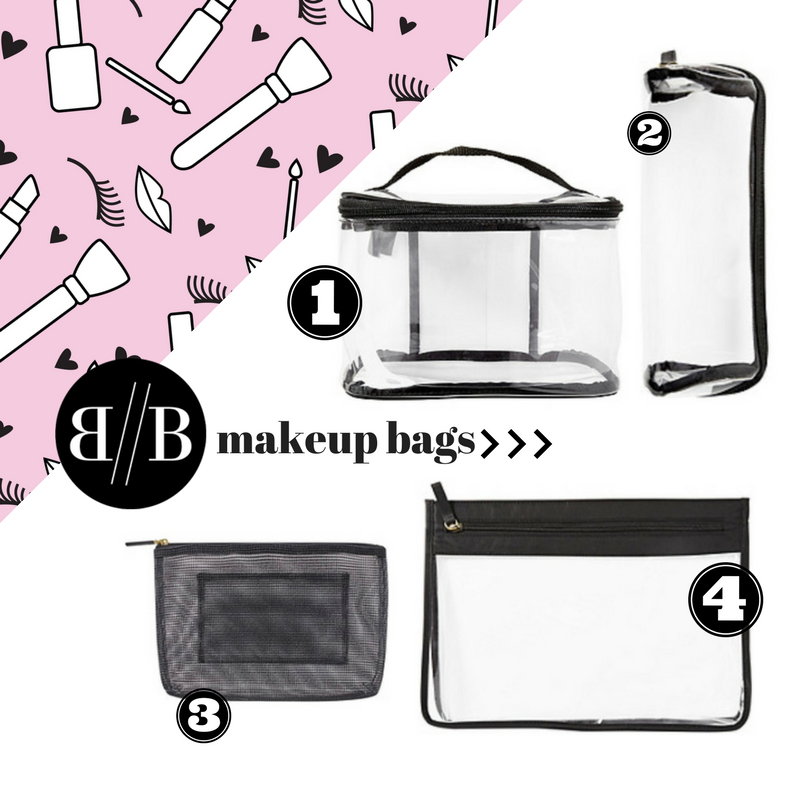 I keep a couple in my car, use these for my kiddos and swear there is no better, more functional, spacious or durable makeup bag on the planet! There are only four bags, but you will be SET with these four and then keep comin’ back for more, trust! 1 : TRAIN CASE $12 : I thought I would need two of these, but since I have discovered I can fit a FULL SIZE shampoo bottle in there, along with all the brushes, sprays and goodies I need to style my kids hair and keep my hair lookin’ fly I know I am set with just one! 2 : PENCIL CASE $10 : This is the perfect case to keep in your car or to store your makeup brushes in while you travel. It may LOOK small, but this bag will fit everything you need. Believe you me. 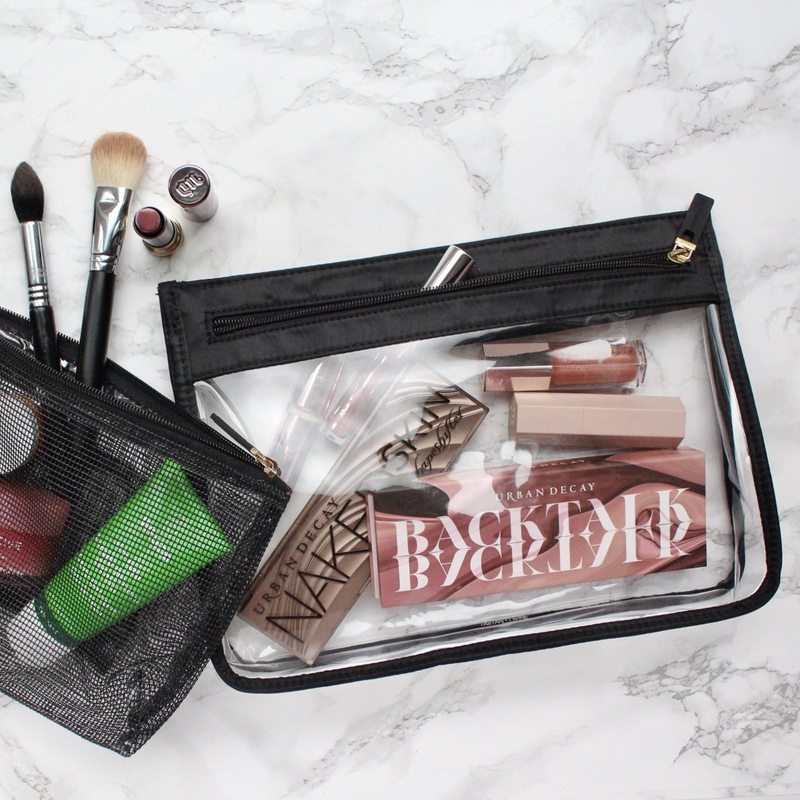 3 : MESH BAG $11 : I didn’t have high hopes for this bag, but I have stuffed it full and it stays in my car holding a full face of makeup without blinking. I have since bought a few more of these because it is the most versatile size and I live for the mesh! 4 : BASIC ZIP CASE $12 : I could not be happier with this bag!!! I love love love seeing everything at once and since it can fit all the makeup one gal would need for a weeks worth of looks you know I bought three 😘 I love this case for my skincare while traveling too because if anything spills it is contained and is an easy wipe down!